These are all really cool Alleyviper! I especially like the xel'naga zealot! If you want me to remove this link just ask me, I just felt like you should totally join us. We're now 22 users away from 300! Let's go! That's true. It's a barren wasteland that once was filled to the rim with oceans, and in those oceans there was a lot of life. All that life died and is represented as skeletons on what was the old seabed. oh, I thought I had put it into a quote. My bad! 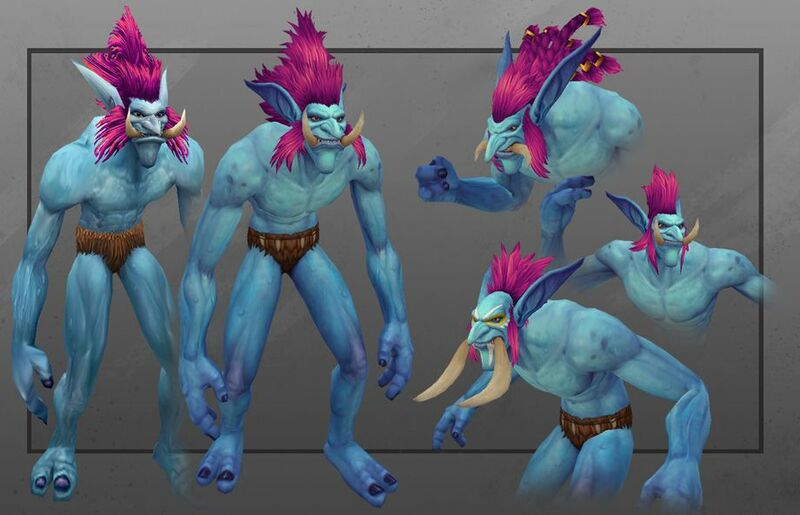 I really wanted to know how you reskinned the non zerg models into zerg units. Did you copy parts from existing zerg? They look really good. Oh i really like that thing! Which different models did you use for it, and how long did it take for you to make it? Very nice! How long have you been modelling? Hello! if someone was only talented in terraining and a bit with custom textures, would that be ok?